For those wanting large and lavish, you won’t beat this luxurious Terrazas residence, fully furnished, 3,550 square foot 3 bedroom, 3.5 bath features tropical-colonial design with traditional clay-tile roofs, old world wrought iron detailing and exposed wood accents. With the recent increases in fuel, airlines have dramatically increased their fares, and while it is not necessarily deterring many from continuing to travel, some are stepping in to help compensate for the added costs. My dreams have always been out of reach due to the price of beachfront residences until now. My wife (who is an avid surfer as well) and I purchased a condo in Central Jaco Beach at a beautiful condo project called Diamond in the Sun. Costa Rica Condos In Jaco. Get your free 2010 Jaco condo analysis report. Savvy investors make well educated decisions and act at the right time based on the information available in the market. Many of the decisions that are made in other markets incorporate a market analysis obtained from an MLS system, and although an MLS is on the horizon for Costa Rica, it has not yet developed to the point that it is a tool to assist investors in making sound decisions. This may be striking if you are still acquainting yourself with the Costa Rica market, but rest assured, information is available and can assist you in your decision making process. Costa Rica Condos – The Country Club condo apartments with FREE video. The Avalon Country Club Condos in Santa Ana which have been most popular with our VIP members are now close to completion. In only a few months the semi Olympic swimming pool and the tennis courts should be finished. 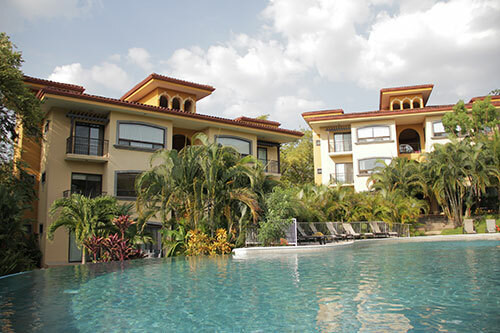 Costa Rica Golf Resort Living Near The Beach – A remarkable offer! There are several reasons why owning real estate in a gated community has its advantages. The reasons are plenty: Amenities, security, and maintenance of infrastructure (probably being the most important under a horizontal condominium regime). Here in our area of Guanacaste there are two resorts that stand out and that have achieved success; Hacienda Pinilla and Reserva Conchal. Both resorts have similar features; an 18 hole golf course, Beach Club, security, solid infrastructure and hotels within their community. Costa Rica’s New Highway To The Pacific – What impact on real estate? The new highway makes the drive from Jaco to Escazu, the popular upscale suburb of San Jose, about one hour. While Jaco was already the closest beach town to San Jose, an easy one hour drive now makes it very convenient for someone to go from the city to the beach for a quick day trip. Jaco is also seeing a significant increases in rental revenues on the weekends due to the ease of access. Costa Rica Real Estate Videos – Growing in popularity. While most video might be used to showcase properties, video interviews also offer a great chance to get to know people in the area. They are much more personable and are a very easy way to learn more about a Realtor as well as hear news or updates on a specific area. 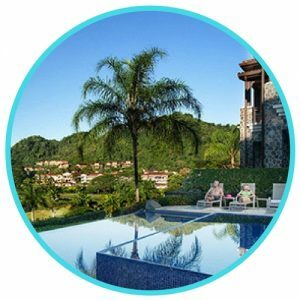 You have probably noticed that WeLoveCostaRica.com has worked hard to provide VIP Members with video interviews with some of the most Recommended Realtors in Costa Rica. These videos all provide great tips and info for members interested in learning more about Costa Rica. Donald Trump in Costa Rica? The Art of the Deal by Donald Trump is one of my favorite books. There is no doubt that “the Donald” has been very successful, thanks to his shrewd negotiation tactics. Unfortunately we continue to see people who think they can come to Costa Rica and easily negotiate a great deal just like Trump. Recently we saw one client working with two Realtors (which is already a bad move), then choose to negotiate directly with an owner of a property he wanted to purchase. I love this country and it’s people but unfortunately Costa Rica mortgage services and most areas of banking and financial services still need a great deal of improvement. 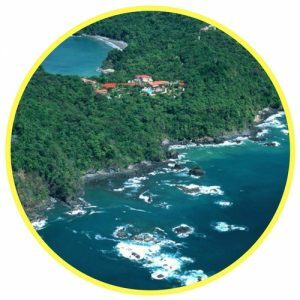 An Ocean View In Costa Rica – Why so important? Go to any hotel and the best views have the highest rates. Look at real estate in cities like Manhattan or Los Angeles and you will see that rent and real estate can cost 20-50% more when you have a great view. It’s no surprise that with property in Costa Rica it is no different. 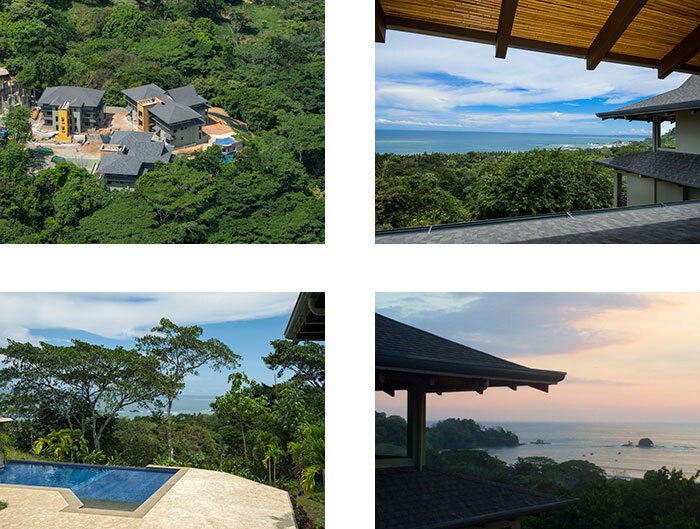 We are fortunate that the scenery is so stunning here that almost every property in Costa Rica has a beautiful view and just like everywhere else the premium view of views are ocean view properties. Los Suenos Resort And Marina. Costa Rica’s most luxurious resort with free video. Fishing, golf, beautiful beaches, amazing sunsets, not hard to see why so many people fall in love with Los Suenos. If you haven’t already you might want to discover what others have, just be careful, you might not want to ever go back home. What Is Selling in Jaco Beach? When investing in real estate, timing is everything. I have stressed to clients that the past couple of years has been a great time to purchase tremendous values in Costa Rica. The 332-acre project will comprise 850 units – Clubhouse Condos, luxury villas, terraced casitas and private lots. Already six condo units have been sold at prices starting at $219,900. Guanacaste Condo Price Comparison Report – Free April 2010 price comparison report available to our VIP Members. One of our Recommended Realtors Becky Clower has put together a spreadsheet which analyzes 53 different Costa Rica condo projects on or near the beach in the Flamingo, Coco, Conchal, Hermosa, Langosta, Playa Grande, Potrero, Ocotal and Tamarindo areas.